Welcome to 2018. We’re on the verge of self-driving cars, holodecks, AI assistants, jetpacks, and drone pizza delivery. The shift in digital technologies is happening at such a staggeringly rapid pace that it can be difficult to keep up if you are not constantly watching the trends. 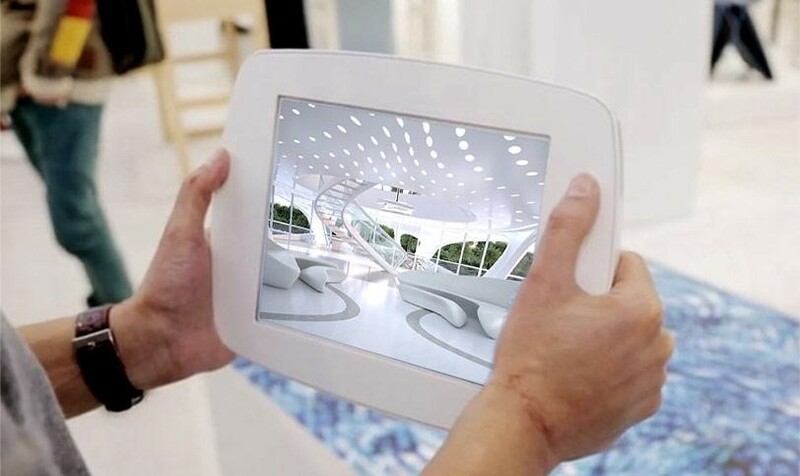 In this post, we are going to take a closer look at one emerging trend – augmented reality (AR), and how it is being applied to marketing and brand recognition in the physical realm of trade shows. 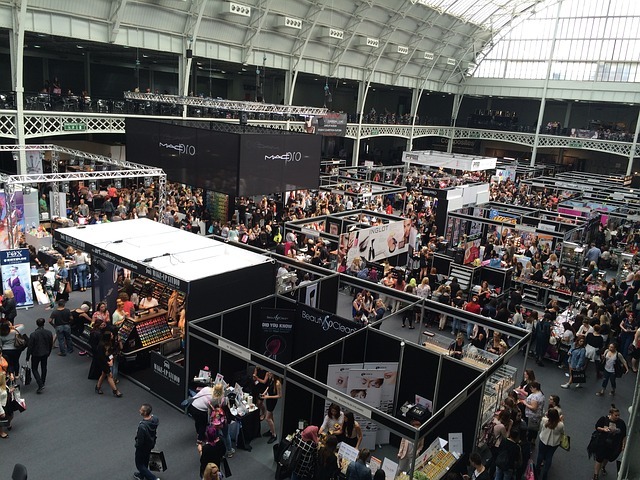 Trade shows act as an important tool for sales generation and business development across many industries. In fact, the Center for Exhibition Industry Research reports that attendees spend an estimated $44.8 billion and exhibitors spend an estimated $24.5 billion at events annually. The challenge for organizers and exhibitors is finding ways to stand out from the hundreds of other booths on the floor. More progressive companies are looking at creative uses of augmented reality that drastically transform their trade show booth and create the buzz necessary to get people into the sales funnel. While AR is still relatively new in the arena of virtual reality technologies, it made headlines back in 2016 with the release of Pokemon Go. Today, consumer uses of AR are becoming more commonplace (Google is working on an AR update to the Google Maps mobile app! ), the B2B market has plenty of room to grow when it comes to utilizing this technology. Companies that recognize the potential stand to gain a huge edge over their competition in the trade show environment. Below are just a few examples of how augmented reality can be used in your trade show booth. Have a new product with something special that you don’t want anyone to miss? Let your guests zoom in and spin around a 3D model that places your product on a pedestal in your booth and creates a lifelike representation. Do you operate around the world? Create an application that drops guests into exotic locations and let users get a taste of your global appeal. Need better ways to convey key information? Augment traditional displays to uniquely display diagrams and infographics, videos and photos, and FAQ’s about your product in an interactive and engaging way. Engage attendees. Expand your space. Create interactive product demos and infographics. Take ALL your products with you. Increase leads. Drive frictionless sales. Need we say more? Today’s B2B companies need to leverage technology to get the most out of their trade show experiences and avoid becoming just another face in the crowd. If you aren’t using tools like augmented reality to create a more compelling and interactive booth and drive engagement, your competitors will be and that means fewer sales and new clients for you. Contact Alt Ethos today to talk about your ideas about using augmented reality at your trade show booth.